The 7x Mr. Olympia Phil Heath is proving to be an unstoppable force in the bodybuilding competitions, having placed 1st in the competition every year from 2011 to 2017. 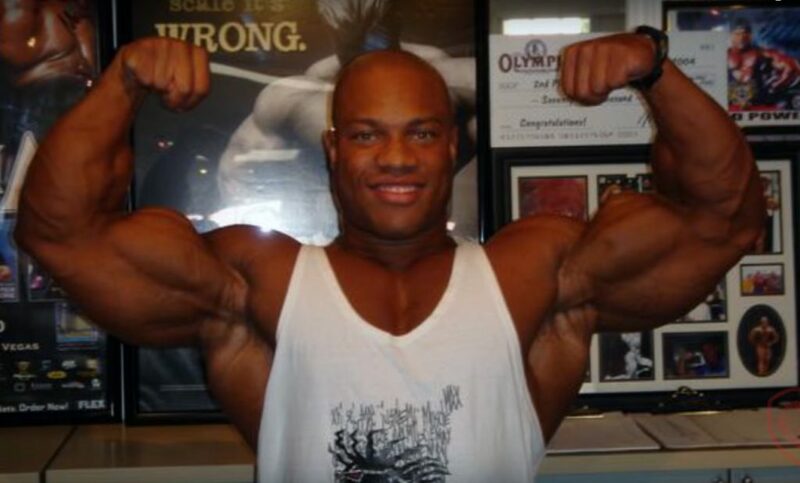 Those of you who follow the career of Phil Heath probably already know his life story. 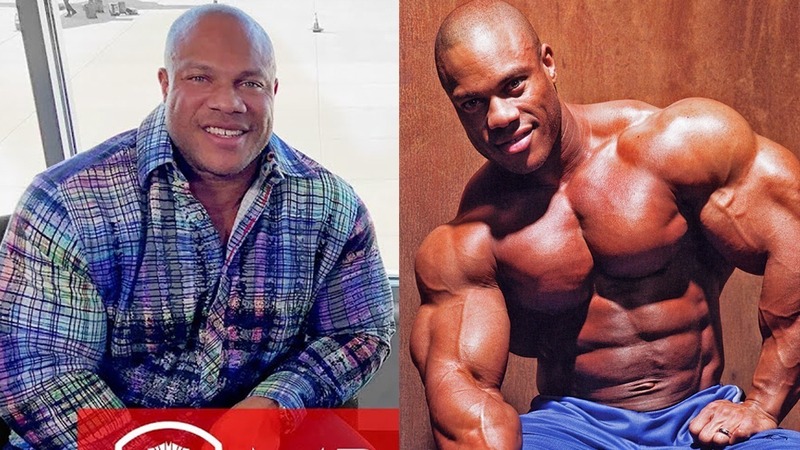 How he started out as a basketball player only to eventually move over to the bodybuilding – transforming his life and physique and eventually becoming the Mr. Olympia champion. 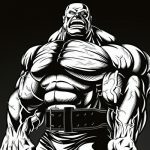 Phil Heath also talks about the future of the bodybuilding, the biggest problem in bodybuilding and how to make bodybuilding a big in the mainstream media. Check out the above video, a definitely must watch!